ALUMINIUM AWNINGS IN CHENNAI The awning system that adapts to fit your need. Use as a simple awning above windows and doors , or as a large patio cover. 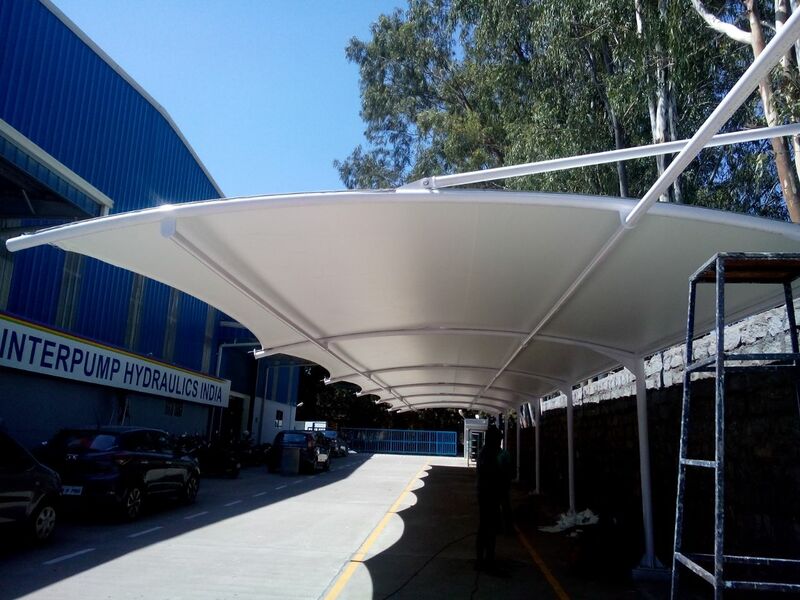 Aluminium Awnings in chennai Being one of the largest companies, we are engaged in offering a wide range of Aluminium Awnings. These products are designed by experts and qualified professionals of the industry. These items are simple to install and needs low maintenance. Our items are light in weight and are easy to use. All these products are offered at industry leading rates.